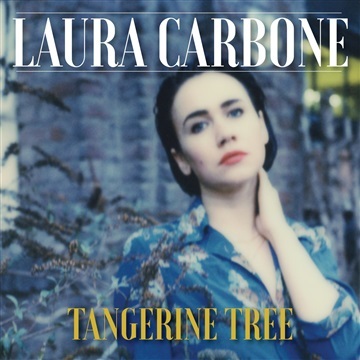 Part Sonic Youth, part Mazzy Star, Laura Carbone's music could be interpreted as a function of the contrast between the rough, industrial city of Manheim, Germany, where she grew up, and sunny, dreamy Los Angeles, where she has written so much of her music. The result is indie rock that treads on the gloomy side of pop avenue, with bittersweet melodies awash in reverb and haunted by feedback. Carbone began her musical journey in 2008 as the singer in the Manheim punk band Deine Jugend, with whom she released an EP and two full length albums. In 2014 she recorded her first solo EP, which was followed by the album Sirens in 2015. A show at SxSW in Austin in 2016 (her first in the US) put her on the track to return the very next year. This led to tours with The Jesus and Mary Chain, INVSN and The Pains of Being Pure at Heart in that same year.